Are you Hungry for Real Biblical Truth? Messianic Judaism is the original faith of the Rabbi from Nazareth, Yeshua. His Hebrew name means Salvation. In English many know Him as Jesus. 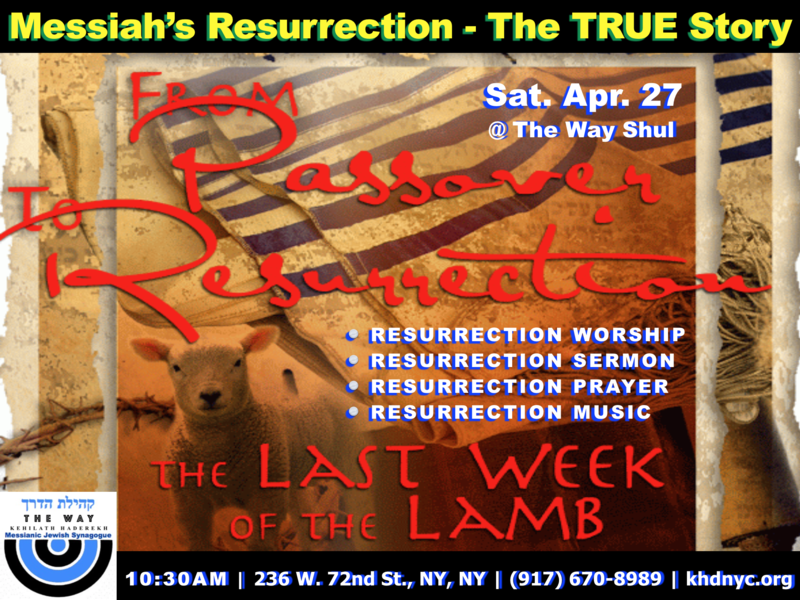 Come worship and learn the Jewish Roots of the Faith! 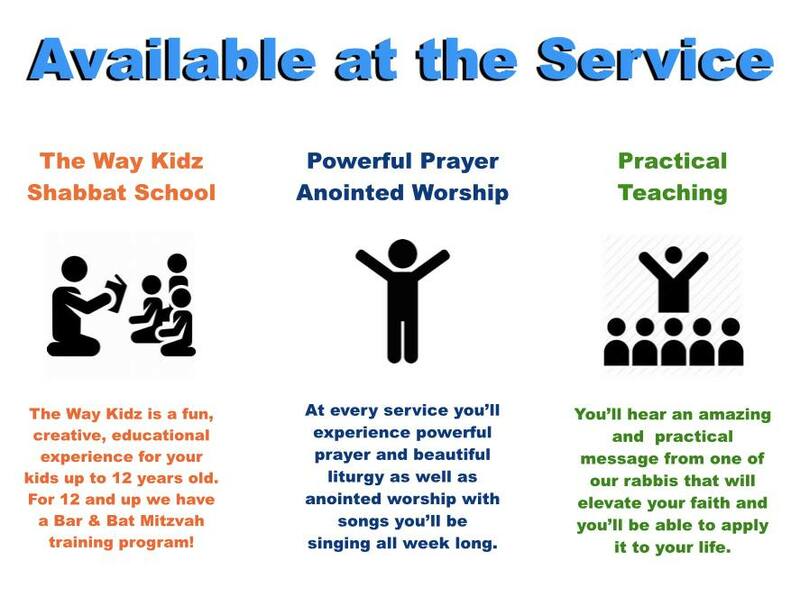 Join us for Vibrant Worship with “The Way” Messianic Worship Team, Engaging Prayer, Encouraging, Cutting Edge Teachings, and Fantastic Fellowship! Everyone Welcome! Kehilath HaDerekh (Hebrew for “Congregation of The Way” is a Messianic Jewish shul (congregation) of the Conservative style, in New York City. We are a community of Believers in Yeshua of Nazareth. We are Jews and Gentiles, together as one in Messiah, known as "The Little Shul with the Big Spirit"!